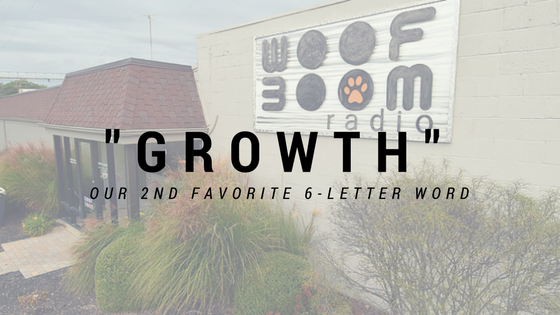 Well, the secret is out (by design), Woof Boom Radio is GROWING! Woof Boom started with the stated purpose: “We are returning radio to local control”. That means stations with local ownership and management. Radio is at its very best when it is totally invested and present in the community where it operates. That is the ‘how’ and ‘why’ we are growing. At the end of August, we announced an important transaction that DOUBLED the size of our radio family with the purchase of The Childers Media Group in Lima, Ohio. For the last four years, the CMG stations have been locally owned and managed – that local ownership and management continues with Matt Childers as the Managing Partner. And we didn’t stop there – this October, we announced another acquisition, this time in Lafayette, Indiana, where we bought an established frequency and are working hard on building a brand new station from the ground up. Jim Stone returns to where he spent his early broadcasting days, but this time as an owner; Jim will be the Managing Partner of Woof Boom Radio of Lafayette. In Anderson, Indiana – Woof Boom Radio is on 103.7 FM & 1240 AM WHBU. and soon to be on 106.7 WKHL-FM, Lafayette, IN (late 2017). That’s quite a mouthful – but it’s easy to imagine all of the benefits that come along with expanding our reach. From day one, Woof Boom Radio has always been about this one truth: We use our voice to build our community. Well, we may need to hire someone to come in and update all of the signs around our studios and offices that tout this belief as we will need to, from now on, say: We use our voice to build our COMMUNITIES.  Woof Boom Radio continues as it began…locally owned and managed-serving its communities. Perhaps the most exciting thing that has come from this, if you were to ask any of the employees, is this notion that our family has grown in ways we could have never imagined. Because, at the end of the day, we are a family – and “family” is our FAVORITE 6-letter word.